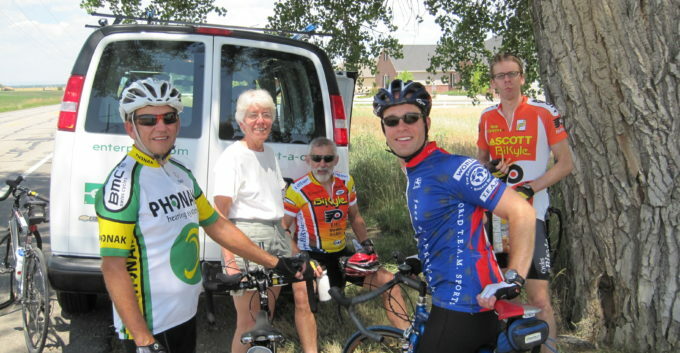 ← Our 2011 ride was a success! The severity of the food crisis in Somalia and surrounding countries deserves a special post given that part of our ride’s mission of preventing and mitigating human rights violations. Here’s how. The NYT has a list of charities, including the Dream Ride’s beneficiary, CARE, listed here. The World Food Program also has a list of ways to assist here.